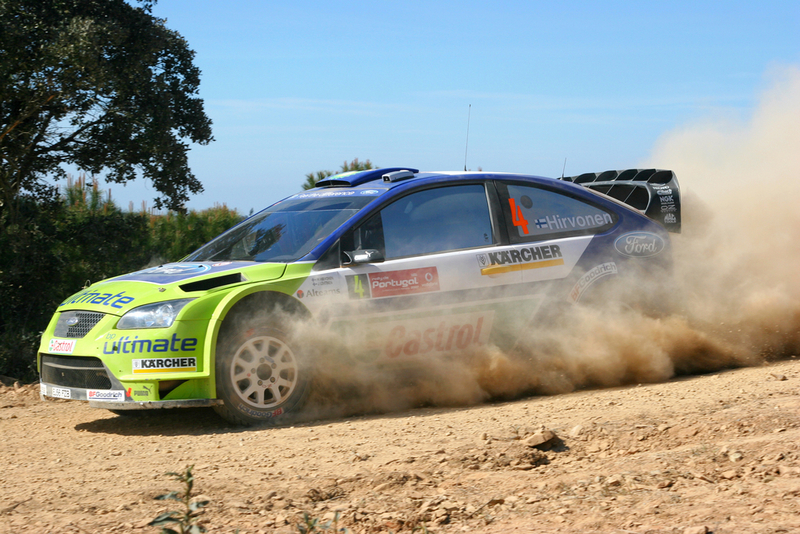 The World Rally Championship is the cream of the crop when it comes to rally tournaments. Drivers will have to traverse all the various climates and conditions the world throws at them – snow, mud, gravel, rain, etc. Thirteen countries will host the circuits of epic races. There is a certain grittiness associated with Rally that just isn’t there when compared to other forms of racing. Perhaps it’s the scenery, the fact that fans can line up right next to the circuit as Subarus and Hyundais, sometimes literally, fly past them at 140 mph. Sadly there’s already been one fatality at Monaco after a driver lost control during a turn, sliding into a lone spectator. Within a round there is a range of 15 to 25 stages. 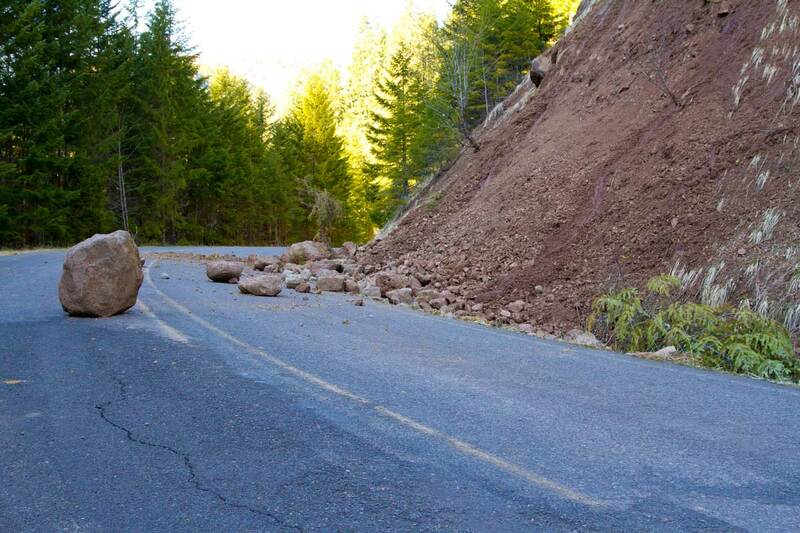 The stages are as long as 15 miles with the types of roads and terrains varying as the driver continues on. A cool bit about Rallying is that the stages can sometimes be connected by public roads. 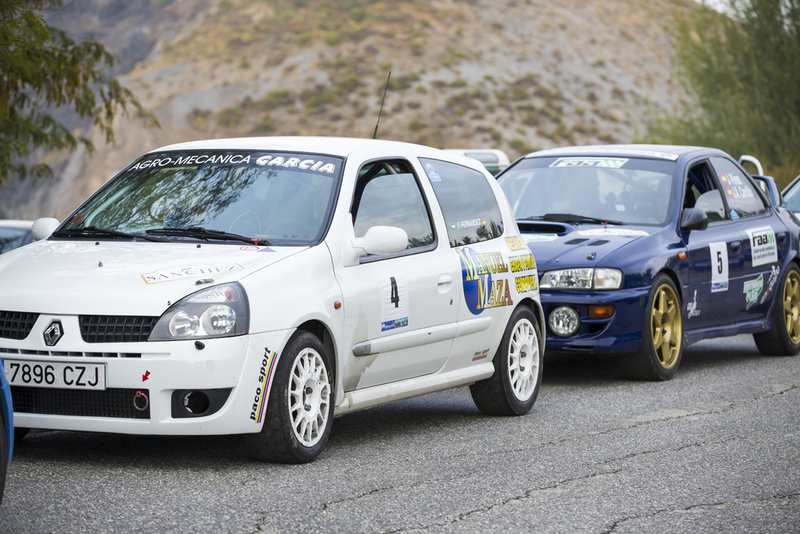 Rally cars must adhere to what is street legal, abiding by all the traffic laws when traveling between stages. When the drivers start the stage, the goal is to have completed the course in the shortest amount of time possible. Within a day, several stages must be completed in order to maintain the schedule. All rally drivers have co-drivers. His entire existence is to guide the driver as they wind through the stages using a detailed set of notes designed to keep the driver on the fastest pace possible. This navigation occurs at incredible speeds, so having a good co-driver is paramount to being a successful team. It is a sacred bond. The cars themselves are closer to the kinds you would find in a dealership rather than comparing them to the absurd beasts that are NASCARs and the like. They are usually lighter and more powerful as a means of increasing efficiency. However, regulations exist to curb the power of the engines – purely for safety purposes. 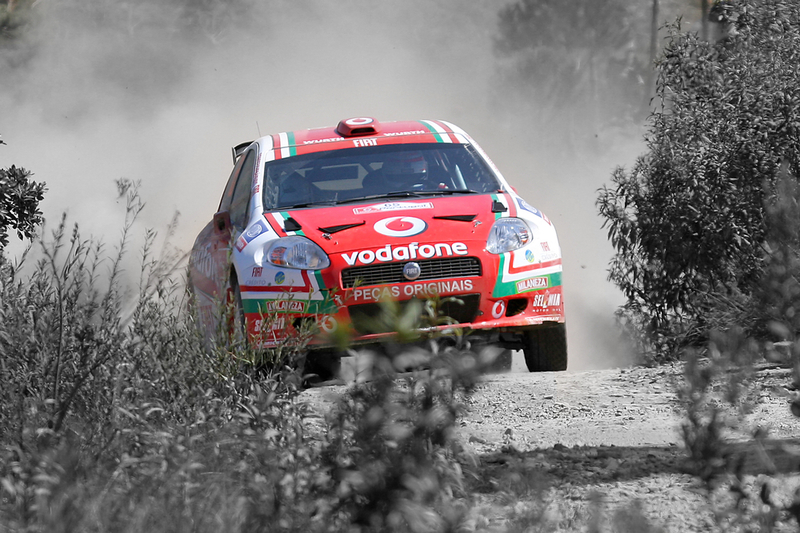 All rally cars are equipped with roll cages and full-harness seatbelts. In the world of rallying, there’s no barriers between the cars and the fans. That’s what makes the sport so intense. You have staggered start times as these beasts periodically come roaring by you. You are involved in the race as mud and snow and gravel splatter you on the sidelines. The next event is in Sweden, so tune in on February 9th to see if rally car racing is the thing for you.